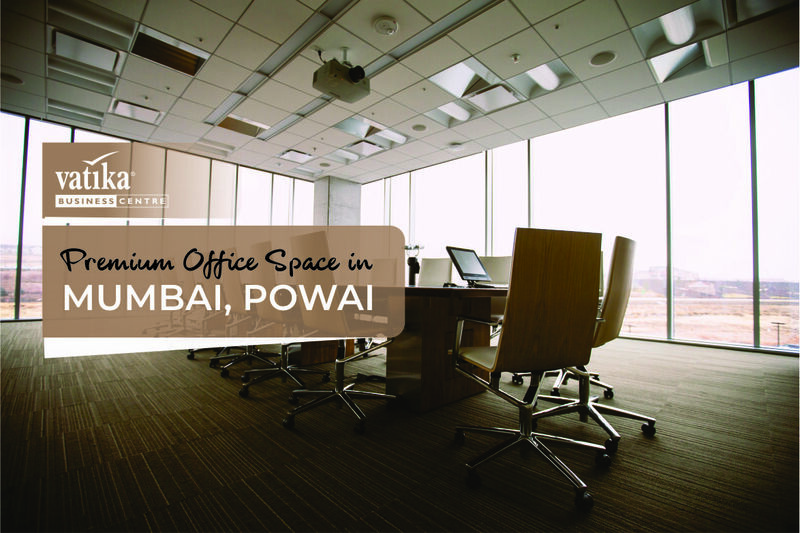 If you are looking for an office space in Mumbai, check out our business center at Supreme Business Park, Powai. Packed with all facilities, it is a premium office space to take a business off the ground. And it comes as a complete package of serviced offices, meeting rooms, coworking spaces, and more. Strategically connected to two crucial arteries of Mumbai, the Western and Eastern Express Highways; it is a prime location for any business. Representing quintessential architecture, it provides a separate entrance, which is an area least prone to traffic. While our business center lets you meet manmade elegance inside; it offers a beautiful panoramic view of Powai Lake outside. That’s plenty of visual pleasure for a corporate office space! Your office at your convenience. For a startup owner who doesn’t want to make a huge investment on the fly, our customized co-working spaces serve the best purpose. Why? It is because we offer you the flexibility to rent an office space by the hour, day or month. Our co-working spaces accommodate various businesses under one roof. So, who knows your neighbor today becomes your client tomorrow. Next, if you find your business getting settled, you may increase the size of your working space. For instance, you may add more desk space as your team expands. Now, you are pretty much sorted about an office space and are comfortable expending some part of your budget on it. But, is it only for a physical space? No! At Vatika Business Centre, you enjoy state-of-the-art facilities like free Wi-Fi, modern office amenities like printing, scanning, and faxing.And also you get a place that gets good food cooked up at your beck and call. So, once you and your team enter the premises, it is likely that you don’t require going out for the basics. What happens on a client visit? While you are still prepping up for that presentation, you would definitely want some assistance at the reception, someone to settle a meeting room and have the projector running. That’s the beauty of booking an office space at Vatika Business Centre. You get these services handy and it all turns out seamlessly. As a next step, all you need is to get in touch with us and share your requirements. We will take care of the rest.